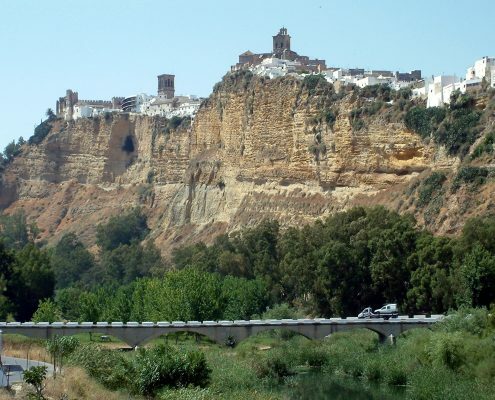 Hotel Los Olivos is situated in the beautiful town of Arcos de la Frontera, the gateway to the Route of the White Andalusian Villages. 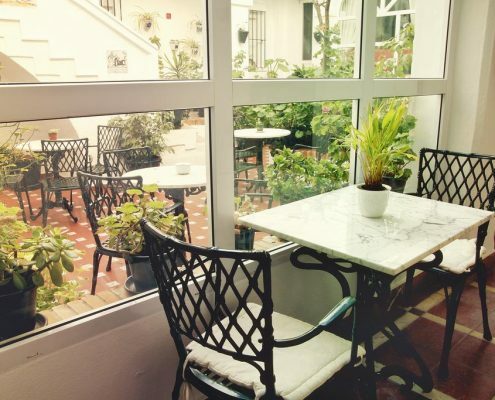 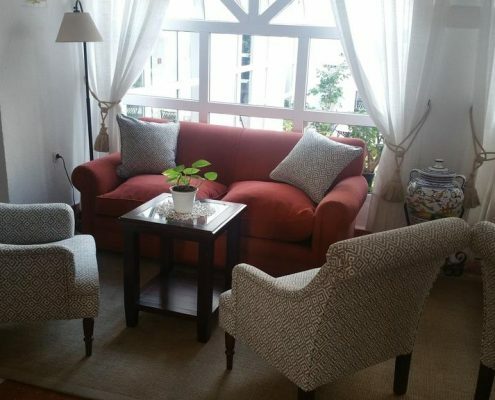 The hotel offers all the comforts needed to enjoy an idyllic setting and enables the visitor to disconnect from the busy life style of the city. 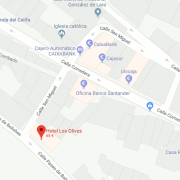 Los Olivos, a typical Andalusian house in the purest “arcense” style which main feature consists of its sun kissed white walls and a beautiful interior courtyard It is a three-star establishment containing 19 rooms. 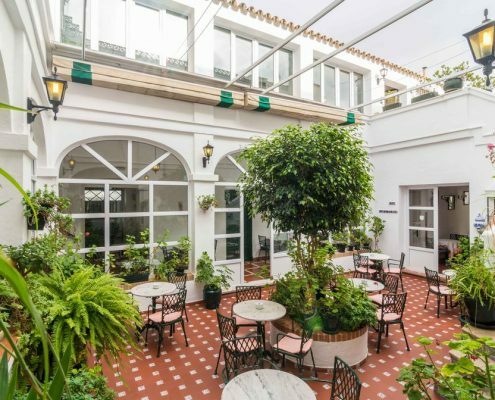 The rooms are distributed around the central courtyard. 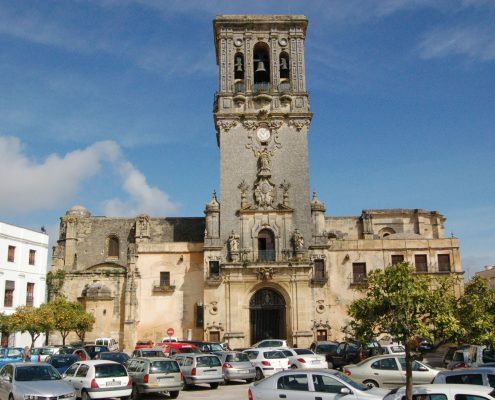 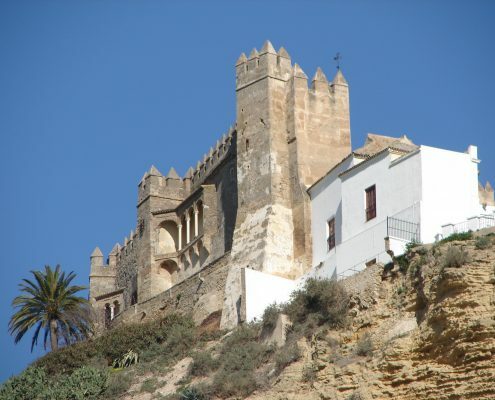 It is the ideal place to enjoy Arcos de la Frontera and visit the various routes of the province of Cadiz.